Hello! It's January so Happy New Year!!! I'm so excited for this new year. I've had a couple of slow sewing years and I'm excited to sew more this year now that my baby is 2! He's 2 and I kind of can't believe it. My kids went back to school today so I'm back to blogging too. Let's talk about New Year's re'sew'lutions. :) Are YOU making any? We are kicking off the yearly Just for You Sewalong this month and I wanted to pop in and make sure you knew all the details about it so you could join in the fun. 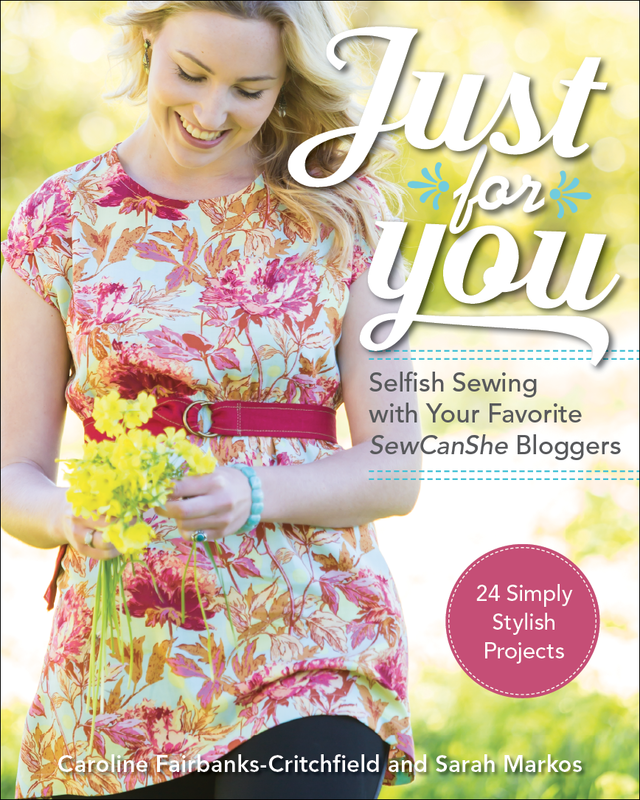 Each month we will be sewing our way through pages of my book Just for You: Selfish Sewing with your Favorite SewCanShe Bloggers. (affliliate limk) We've rounded up amazing projects from some seriously talented contributors. The book is perfect for meeting all your sewing goals. It is organized into monthly chapters, with 2 projects to sew each month. 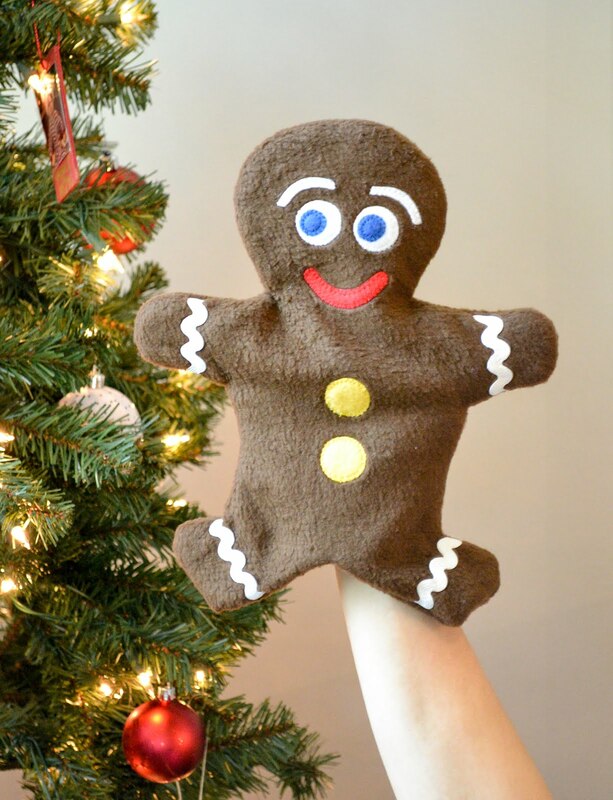 Choose to sew your favorite or go all out and make them all. Each project comes with an opportunity to learn a new skill or sew with a different type of fabric. 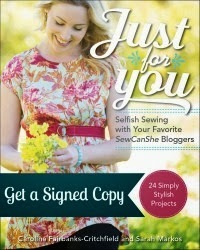 Come show off your projects in our Just for You Sewalong Facebook Group. We have over 2000 members and would love to have you join us. We love to cheer each other on. In honor of our January kickoff you can purchase a signed copy from my Etsy shop for $18 plus Free Media Mail shipping. This price will be good through the end of January so get one while you can. 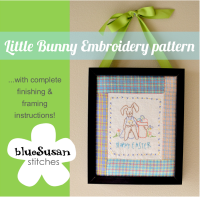 If you haven't had a chance to check out our book yet it has beautiful magazine like photos and helpful step by step photos that make the projects easy to sew. Check out what we are sewing in January. The Sweetly Gathered Round handbag is a lovely lightweight bag with no interfacing, a set in zipper pocket and comfortable flexible hoop handles you can sew yourself. 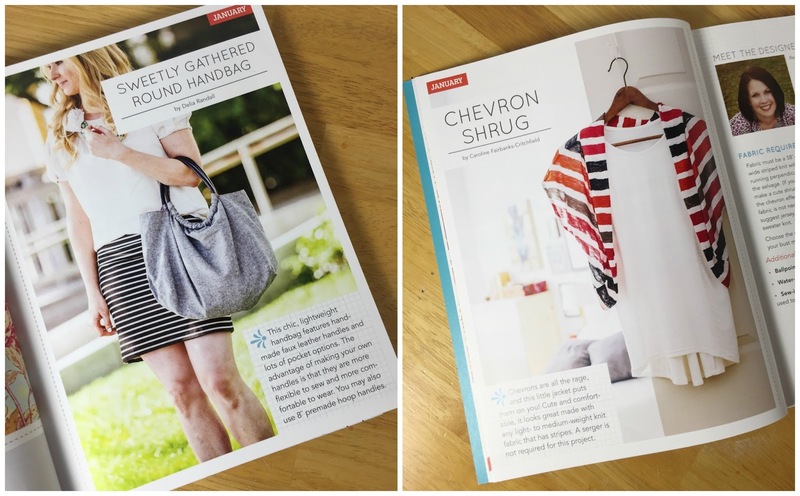 The Chevron Shrug is cute and comfy and just perfect for throwing over your favorite t-shirt. I'm working on gathering my fabrics for these projects and will be posting my fabric choices on the Sewalong FB page soon. Come join us. Let's have some fun!